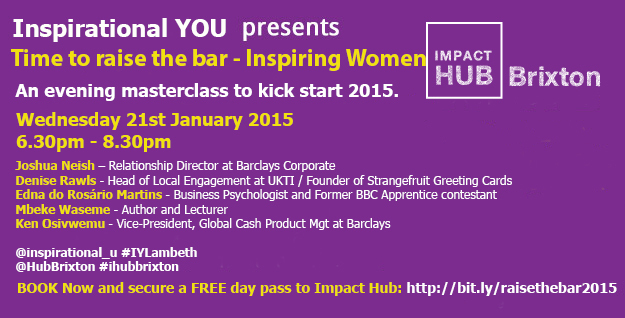 Mbeke Waseme will be joining our ‘Time to raise the bar’ masterclass on Wednesday 21st January 2015 at the Impact Hub in Brixton. Mbeke Waseme was born in the UK to Jamaican parents. 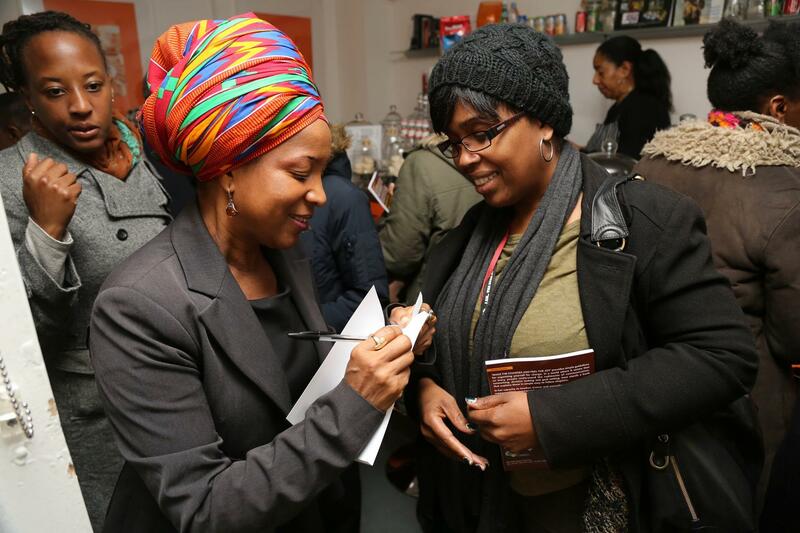 She attended a Lambeth (South West London) comprehensive secondary school and with the encourage of her wonderful English teacher, she began reading work by African American writers like Alice Walker, Maya Angelou, Angela Davis and Toni Morrison. 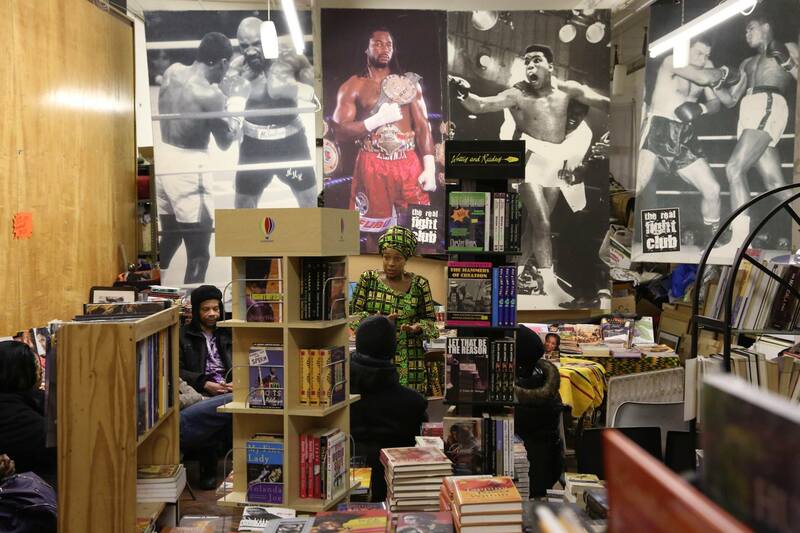 She went on to discover writers like Miriam Makeba, Chinua Achebe and Fela Kuti whose music and words continue to inspire her. At Sussex University where she completed her first degree, Mbeke was a student of black politics as she sat with people who had been part of the administration of greats like Michael Manley, Kwame Nkrumah, Patrice Lumumba and Julius Nyarari. 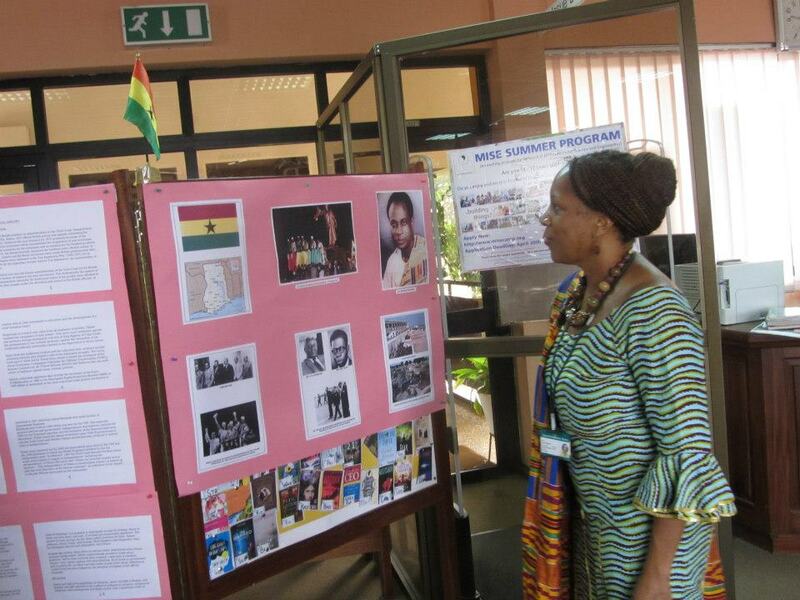 These people taught her about Africa and she grew to understand what being a part of the African diaspora meant. At 18 her education took to new worlds and new understandings of Africa. She would go on to teach, lecture, train and manage departments always with education at the center of her activities for this is where her passion lay. She has worked as a photographer, as a writer, as a photojournalist and as a DJ!! 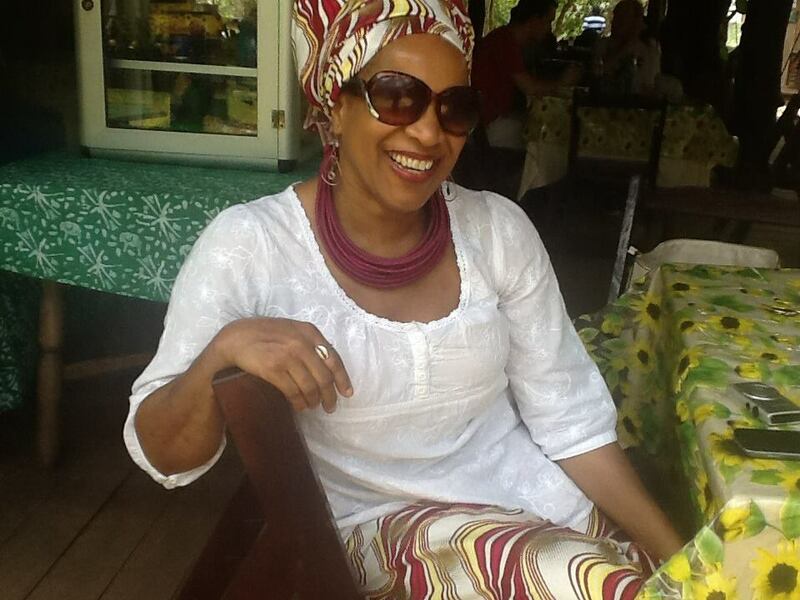 She has taught and worked in the UK, Cameroon, Ghana, Jamaica, Boston, Washington and New York. Her name in America was to promote her first book of poetry entitle ‘Exploring all of me’. Her love for people and education has led her to share her world and personal experiences in her latest self-help and empowerment book entitled Make the change Feel the Joy. This book is a successful collaboration between Mbeke Waseme and BIS publications who support authors like Mbeke to self publish their own books. Her latest book has been described by Jackee Holder as ‘A Gem of a book’. Mbeke, now aged 50 has proved that age is just a number. 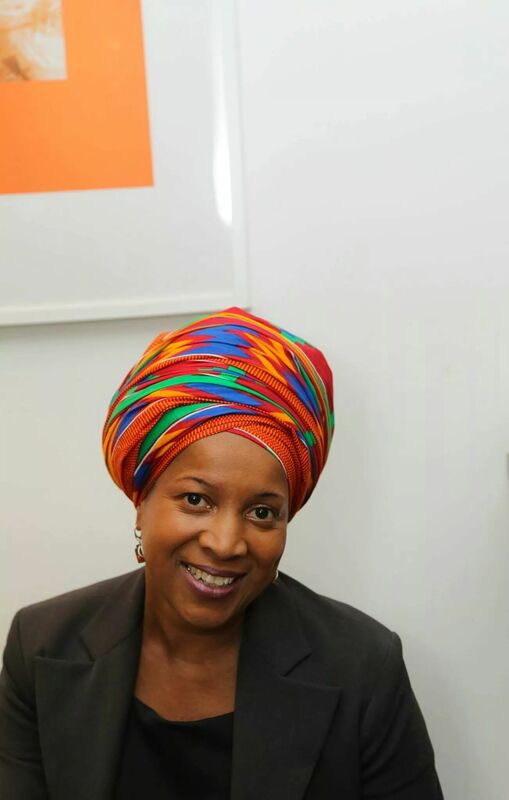 She has had an international career and worked as an Executive life coach, Business Consultant, Educationalist, Photographer, Journalist and Author. Mbeke continues to guide many in their own personal life journeys. 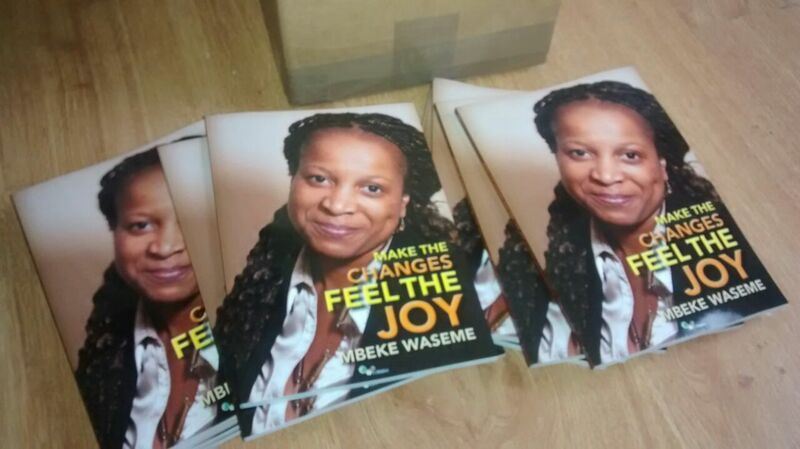 Make the changes Feel the joy takes the reader through a series of short chapters where Mbeke directs the reader to look at their own, drivers, motivations, desires and points out how goal setting and planning are key to any real changes that you may want. Mbeke will be working in Abu Dhabi during 2015 and speaking on January 21st at Inspirational YOU. She will discuss moving overseas, networking, healthy living, setting goals, mastering how to keep them and making positive changes. We look forward to having Mbeke on our panel on January 21st.